The Shri Varaha Lakshmi Narasimha temple, Simhachalam is a South Indian Hindu temple situated on the Simhachalam hill, which is 500 metres above the sea level in the north of Visakhapatnam, Andhra Pradesh. It is dedicated to one of the Hindu trinity deities Vishnu, who is worshipped there as Varaha Narasimha. As per the temple’s legend (which is divided into 32 chapters), Vishnu manifested in this peculiar form, with a boar head, human torso and a lion’s tail, after saving his devotee Prahlada from a murder attempt by the latter’s father Hiranyakashipu. Except on Akshaya Tritiya, the idol of Varaha Narasimha is covered with sandalwood paste throughout the year, which makes it resemble a Shiva Lingam. Simhachalam is one of the 32 Narasimha temples in Andhra Pradesh which are important pilgrimage centres. 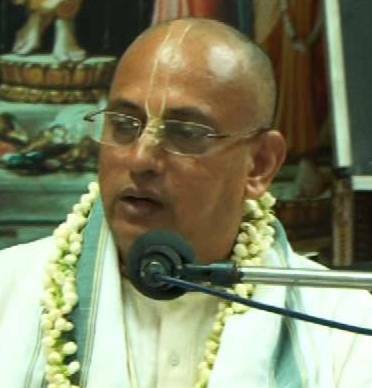 It was regarded as an important centre of Vaishnavism in the medieval period along with Srikurmam and others. The temple has been recognised by historians with the help of a 9th-century AD inscription by the Chalukya Chola king Kulottunga I. In the later half of the 13th century, the temple complex underwent radical physical changes during the reign of the Eastern Ganga king Narasimhadeva I. It later received patronage from many royal families, of which Tuluva dynasty of Vijayanagara Empire is a notable one. The temple underwent 40 years of religious inactivity from 1564 AD to 1604 AD. 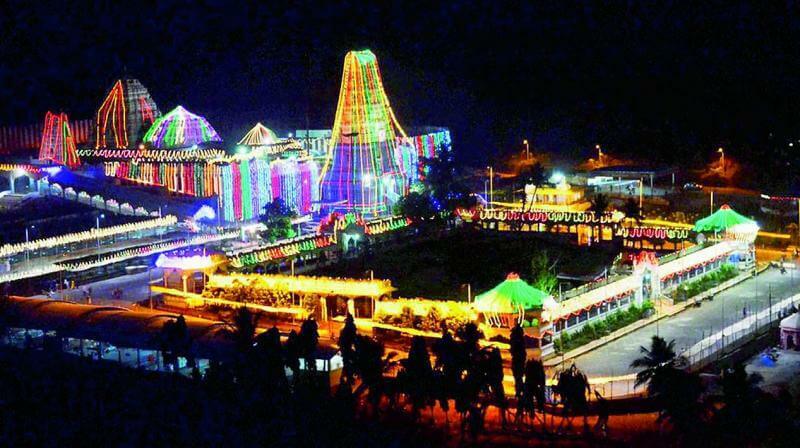 In 1949, the temple came under the purview of the state government and is currently administered by the Simhachalam Devasthanam Board. 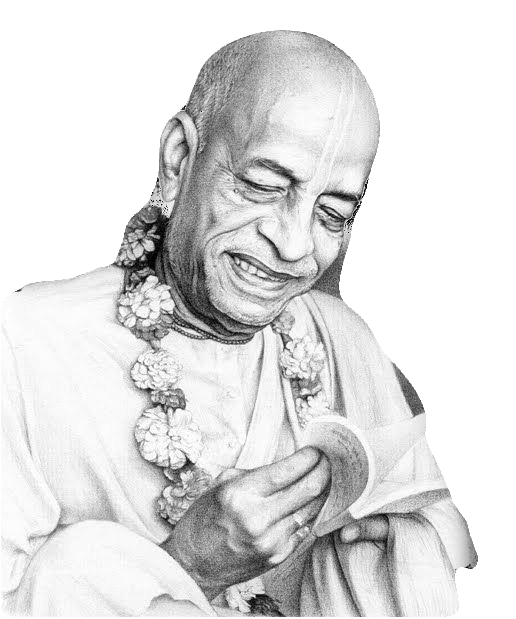 R.K. Beach or the Ramakrishna Beach derives its name from the Ramakrishna Mission. It is spread over a vast space with the metropolitan charms on one side and the calmness of the Bay of Bengal on the other. If you are drained from all the exploration and sightseeing, this is one place where you can sit back, relax and enjoy your solitude. You can also check out the souvenirs available at the small shops here at the beach. People enjoy looking at the distant ships using the public telescopes here. You can also try out some lip-smacking bhel available at the R.K. Beach. Other delicacies available here include corn on the cob, chat and kebabs. This place is easily accessible and can be reached via the RTC Bus. 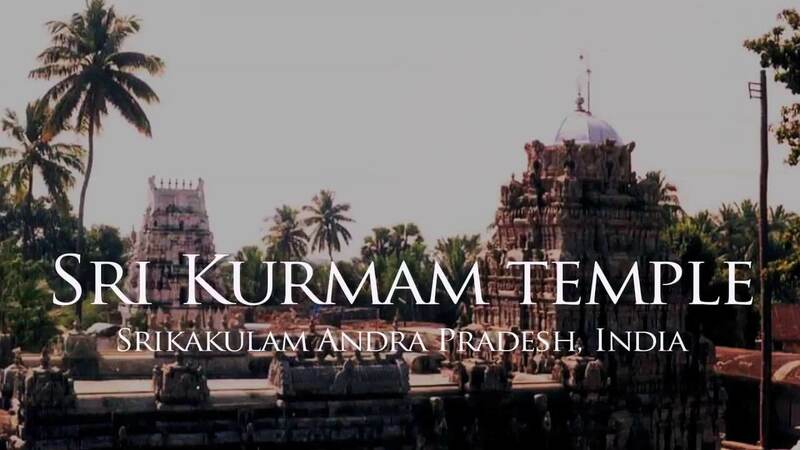 Srikurmam Kurmanathaswamy Temple (also known as Srikurmam temple) is a Hindu temple in the Gara mandal of the Srikakulam district in the South Indian state of Andhra Pradesh. It is dedicated to the Kurma avatar of the Hindu god Vishnu, who is worshipped as Kurmanathaswamy, and his consort Lakshmi, worshipped as Kurmanayaki. According to Hindu legend, the presiding deity is believed to have manifested here in the form of a tortoise-shaped idol upon the wishes of Swetha Chakravarthi. Brahma then consecrated the idol with Gopala Yantra. The temple is famous for ancestor worship. Srikurmam is the only Indian temple in the world where Vishnu is worshiped in his Kurma avatar. Initially dedicated to Shiva and referred to as Kurmeswara temple, Ramanuja is said to have converted Srikurmam into a Vaishnavite temple in the 11th century AD. 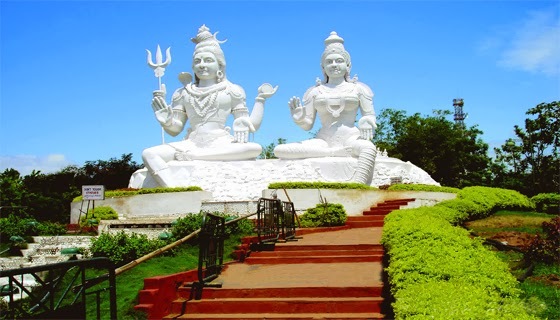 Kailasagiri is a hilltop park in the city of Visakhapatnam in the Indian state of Andhra Pradesh. 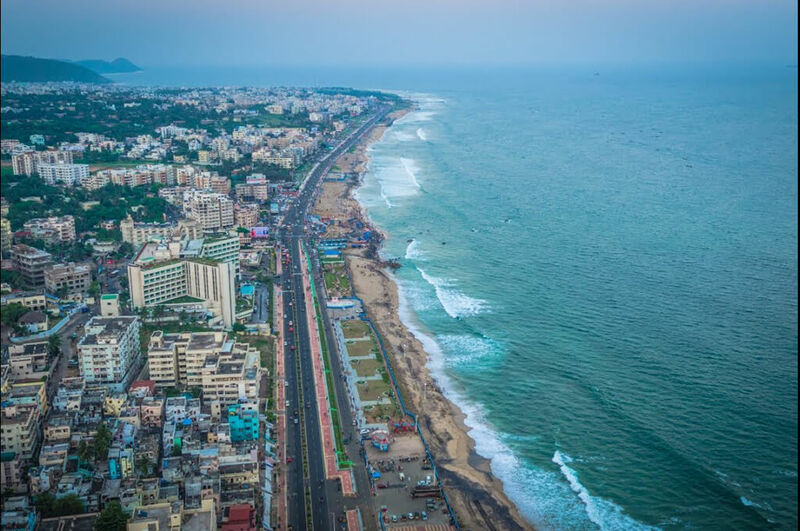 The park was developed by the Visakhapatnam Urban Development Authority (VUDA) and comprises 380 acres (150 ha) of land covered with flora and tropical trees. The hill, at 173 metres (568 ft), overlooks the city of Visakhapatnam. The Government of Andhra Pradesh awarded Kailasagiri as its “Best Tourist Spot” in 2003. On average, around three hundred thousand Indian and foreign tourists visit the park every year. To protect the environment, VUDA has declared the hill a plastic-free zone. A cable car connects to the top of the hill, the first of its kind in Andhra Pradesh. Araku Valley is a hill station in Visakhapatnam district in the Indian state of Andhra Pradesh, lying 111km west of Visakhapatnam city. This place is often referred as Ooty of Andhra. It is a valley in the Eastern Ghats inhabited by different tribes. 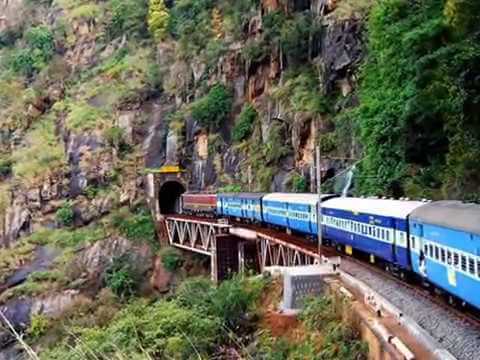 It is located in the Eastern Ghats about 114 kilometres (71 mi) from Visakhapatnam, close to the Odisha state border. The Anantagiri and Sunkarimetta Reserved Forest which are part of Araku Valley, are rich in biodiversity and is mined for bauxite. Galikonda hill rising to a height of 5,000 feet (1,500 m) is amongst the highest peaks in Andhra Pradesh. The average rainfall is 1,700 millimetres (67 in), bulk of which is received during June–October. The altitude is about 1300 m above the sea level. The valley spreads around 36 KM. The temple is very much recognized as a resemblance of magnificence and beauty. It takes in architectural skills of Vishwakarma Brahmins or Maharanas of Odisha. 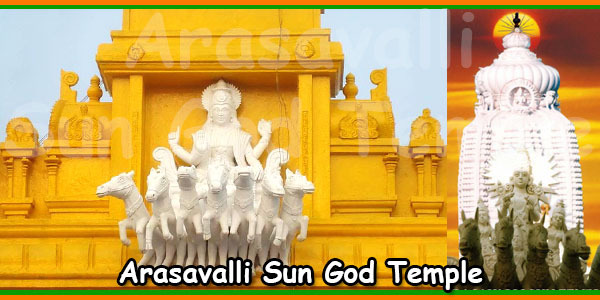 In the earlier parts of the day the temple is built to direct the sun´s light to fall on the feet of the lord Surya showing his importance and power.